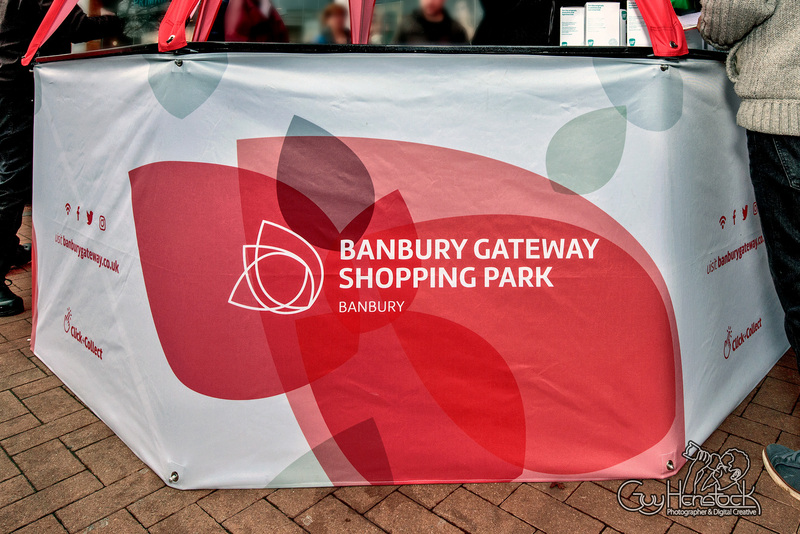 I was asked to shoot the Banbury Gateway Cup2Keep promotion last Sunday. 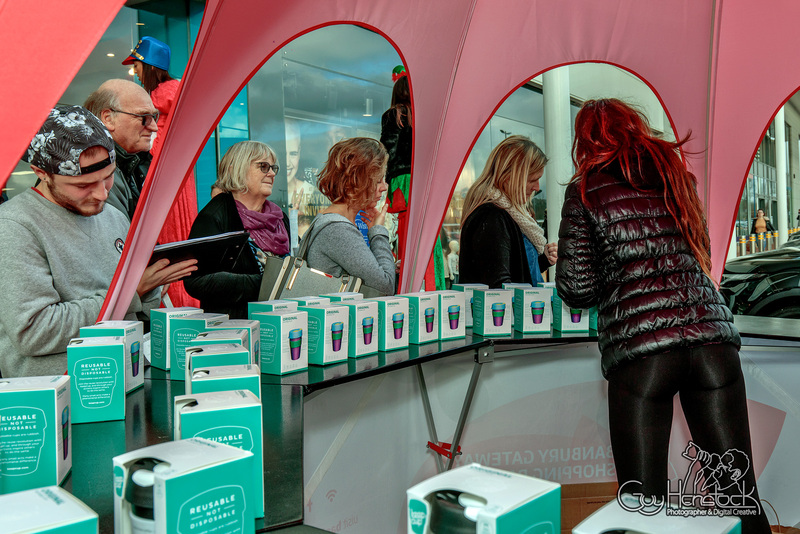 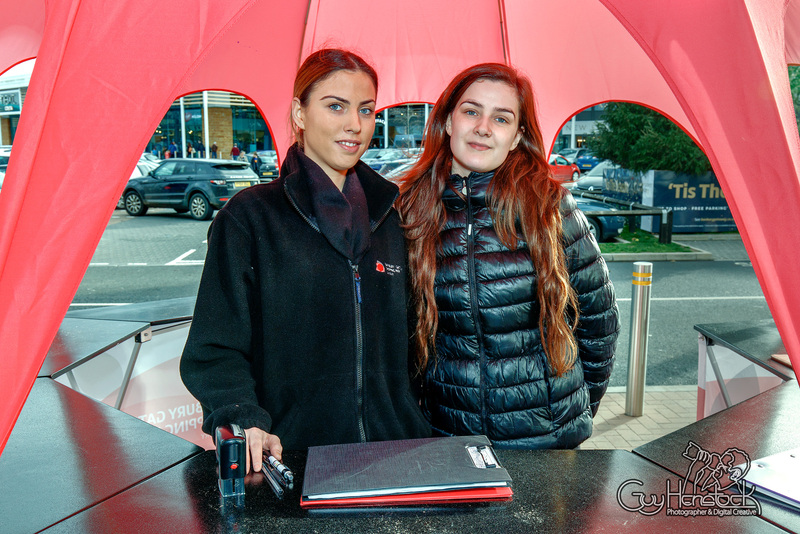 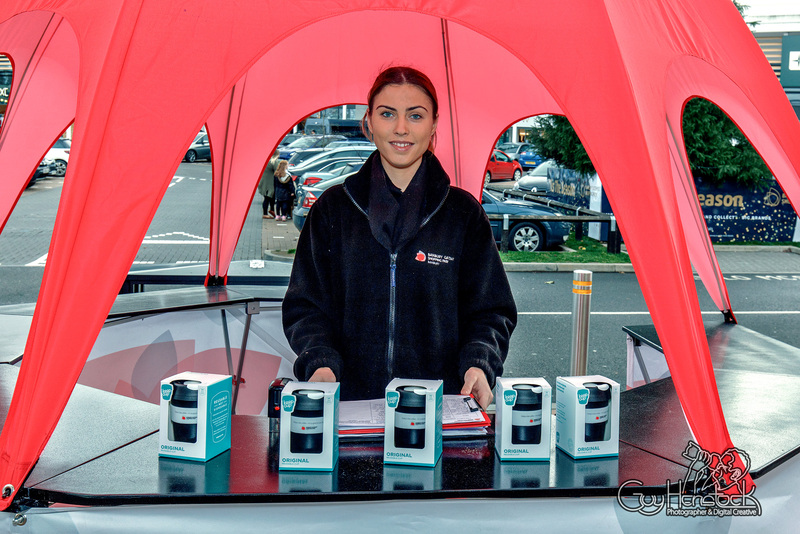 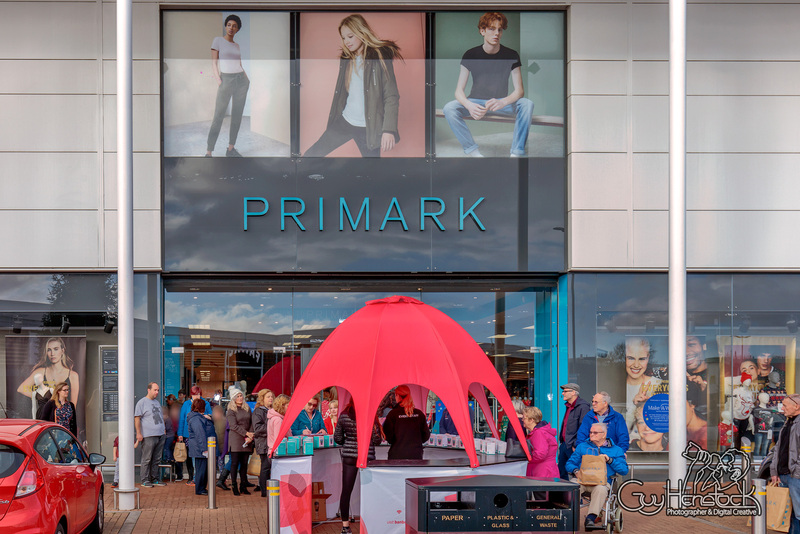 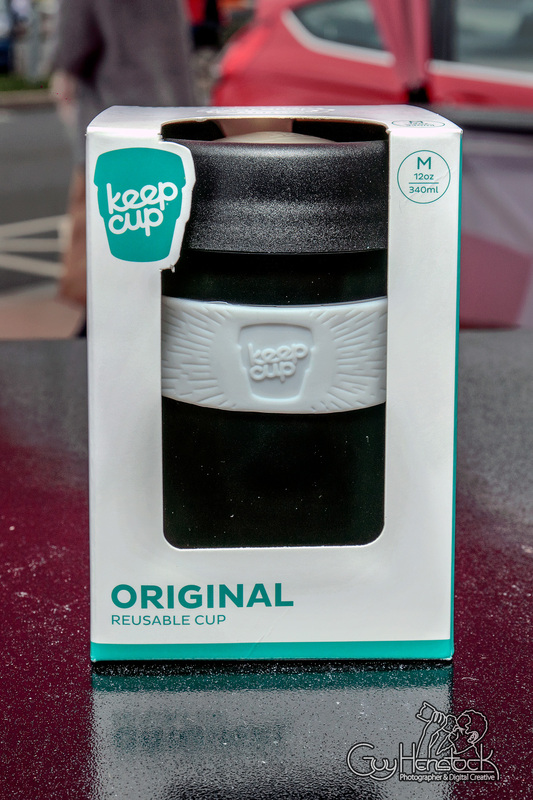 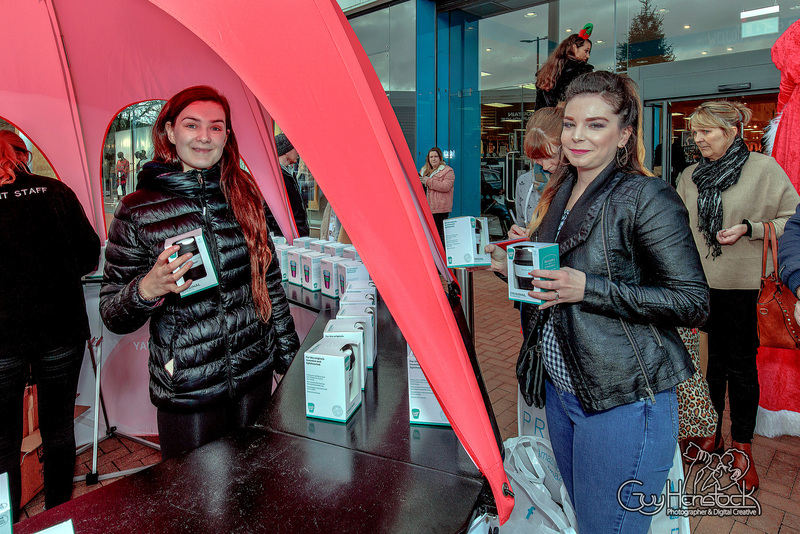 Banbury Gateway, the shopping centre on the outskirts of Banbury had a promotional day where the first 250 shoppers were given a free reusable cup when they presented a £30 receipt to the girls at the pop-up dome outside Primark. 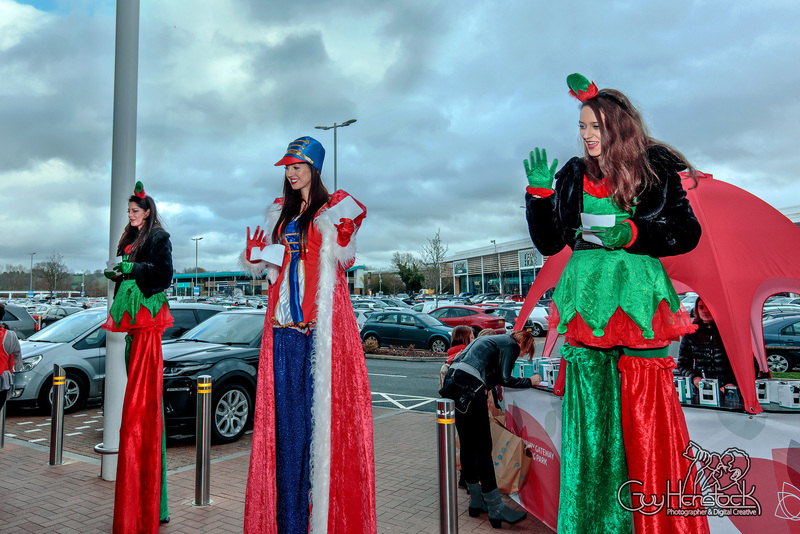 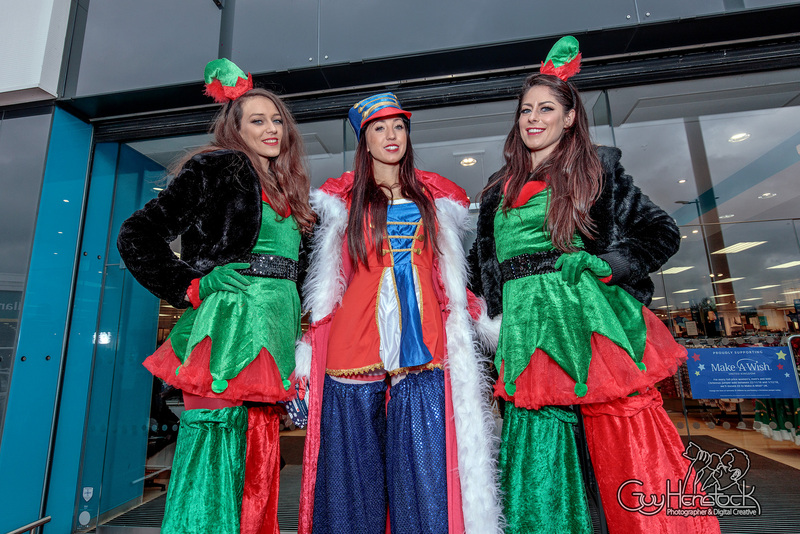 To help promote the occasion there were three girls on stilts dressed in Christmas costumes. 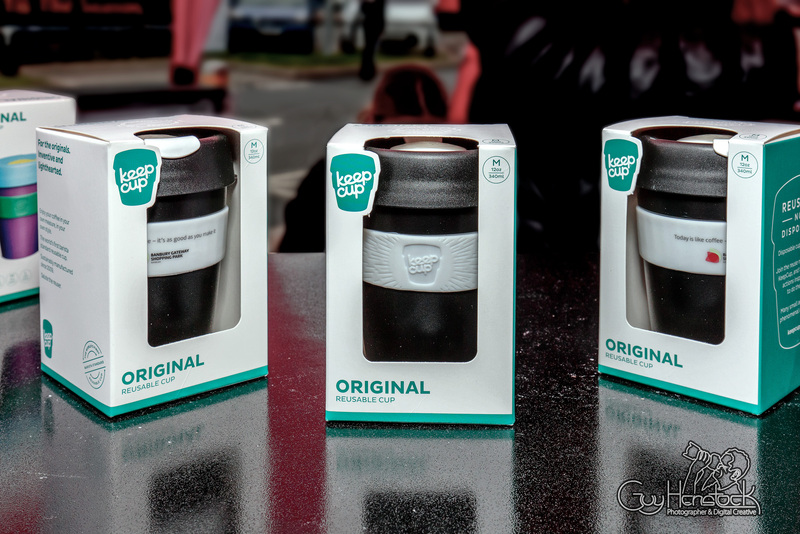 The promotion proved very popular with the organisers running out of the 250 cups by 1pm. 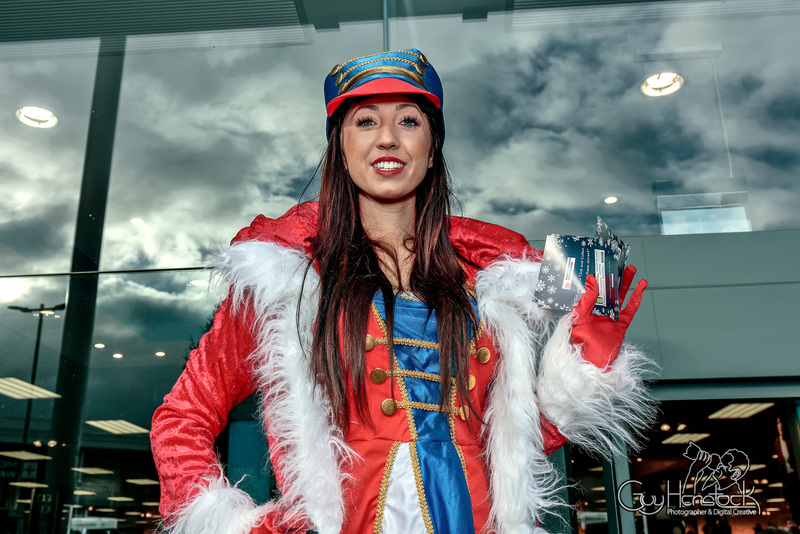 I was asked along by the PR company responsible Bewonder to take promotional photographs for use in future publicity.